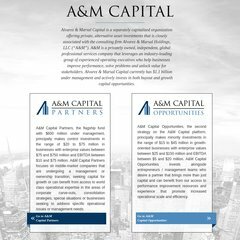 Topics: Alvarez & Marsal Capital, A&m Private Equity, A&m, A&m Capital Real Estate, and Alvarez & Marsal. The estimated 5 daily visitors, each view 5.00 pages on average. The programming language environment is ASP.NET. Its 4 DNS Records include, ns23.netriplex.com, ns21.netriplex.com, and ns22.netriplex.com. It is hosted by Peer 1 Dedicated Hosting (Georgia, Atlanta,) using Microsoft-IIS/6 web server.